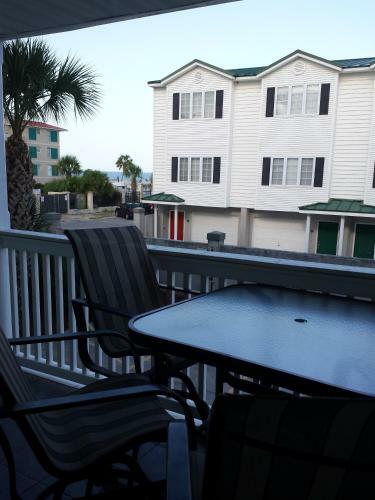 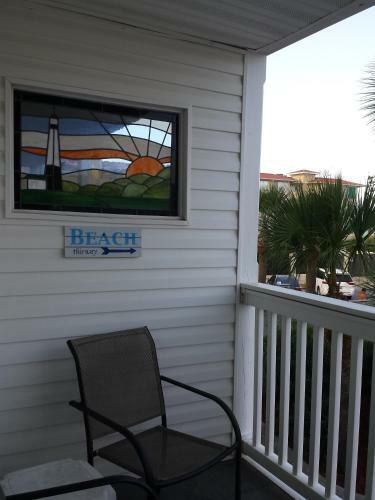 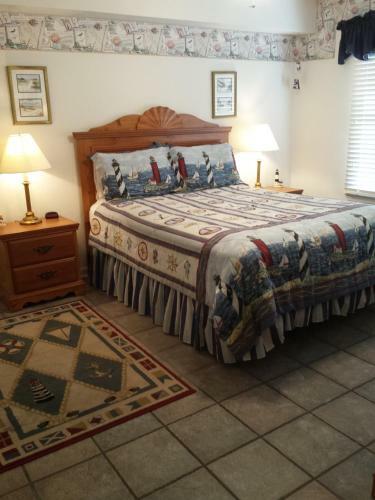 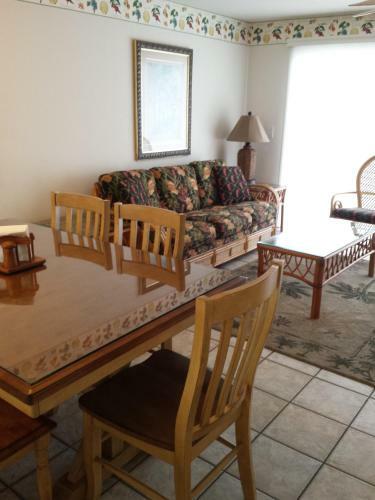 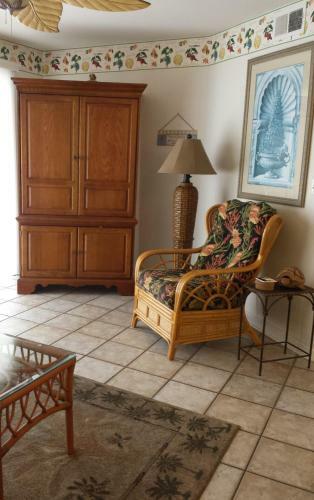 Located in Tybee Island Turtles Nest - 2 Bedroom provides air-conditioned accommodation with a balcony and free WiFi. 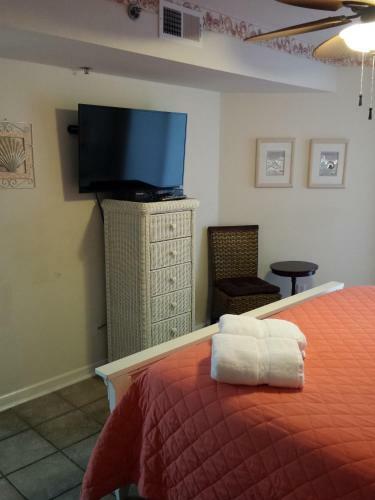 The accommodation is 25 km from Savannah.This apartment comes with 2 bedrooms a living room and a fully equipped kitchen with a microwave and a toaster. 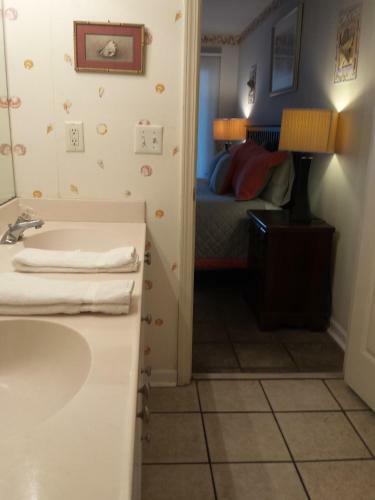 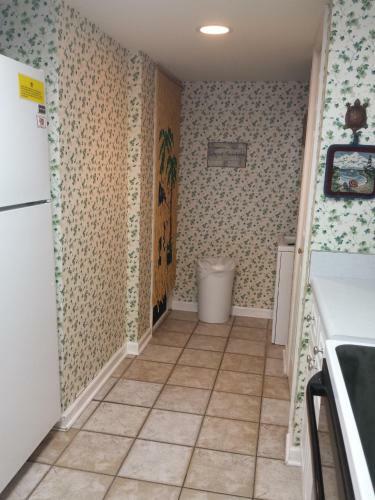 The apartment also has a bathroom.Hilton Head Island is 25 km from the apartment while Beaufort is 50 km away. 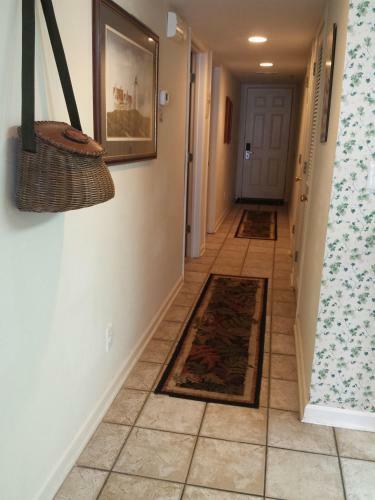 Savannah / Hilton Head Airport is 36 km from the property. 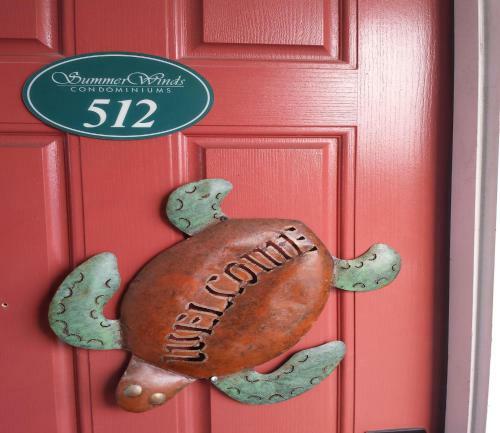 Add Turtles Nest - 2 Bedroom to your free online travel itinerary.